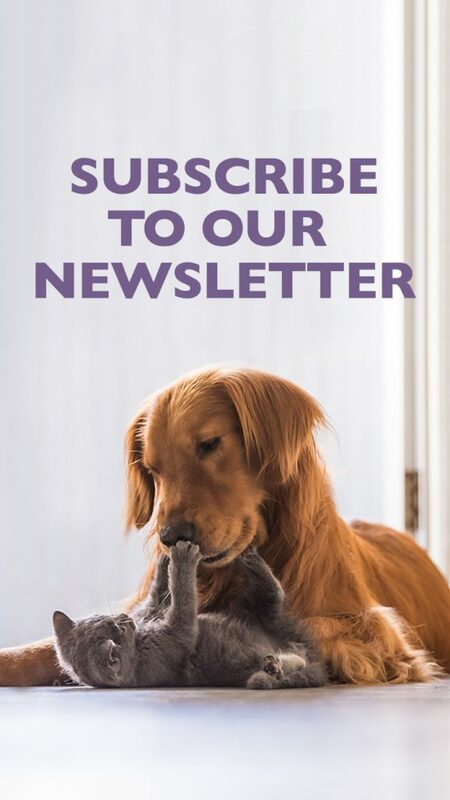 Receive the latest news, tips and advice from pet food experts! 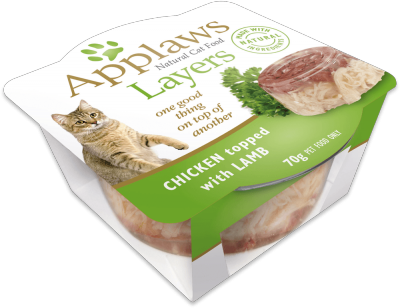 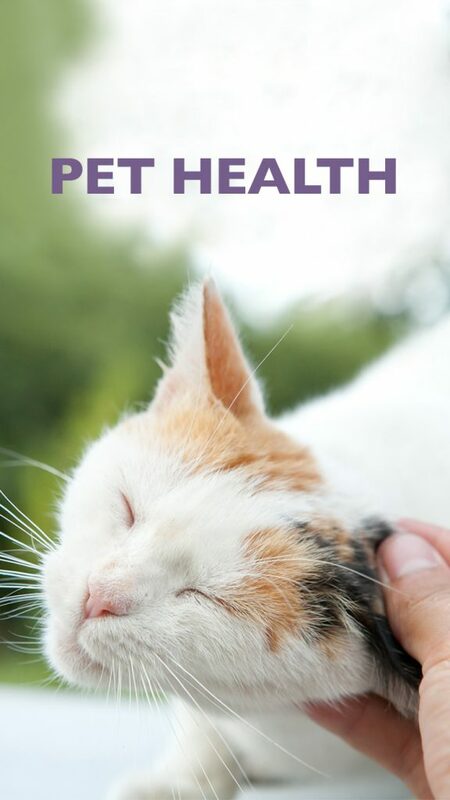 We believe that Applaws is best for your pets… naturally. 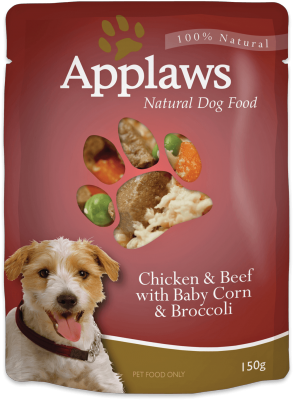 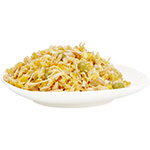 At Applaws, we believe that making pet food matters because that’s all we do. 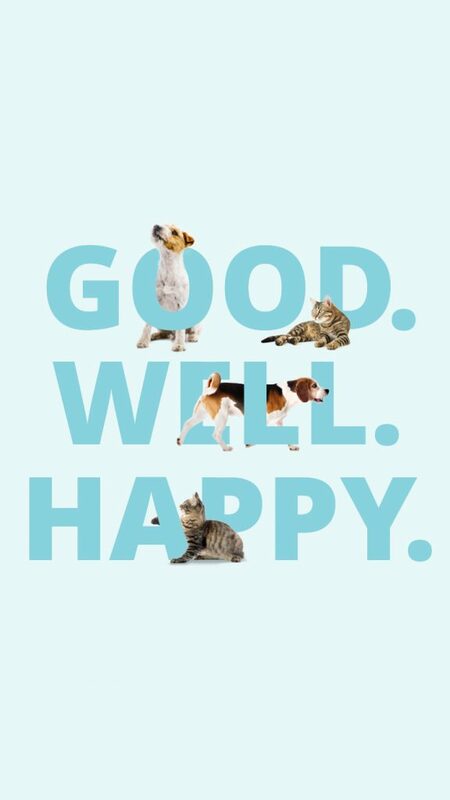 We believe and trust in the goodness of a food that starts with the highest quality ingredients. 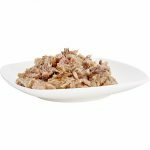 We call it natural simplicity – nothing artificial is added or hidden, no colours, flavours or preservatives – just the reassurance of ingredients that are sourced with the highest ethical standards.